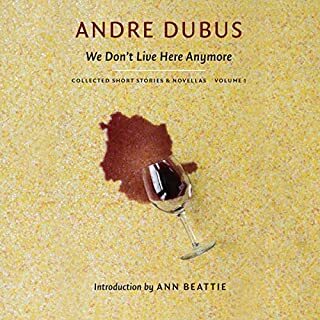 The collection includes the novella We Don't Live Here Anymore, which served as the basis for the 2004 film of the same title; the novella also introduces Dubus' writer-protagonist Hank Allison, a character who continues to appear throughout his work. Two years later, the title story of Dubus' sophomore collection Adultery and Other Choices continued the exploits of Hank Allison. 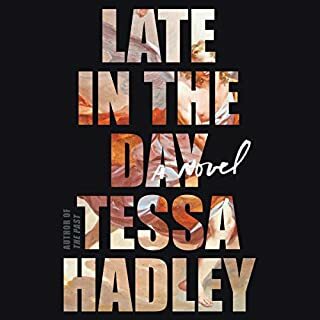 While the collection's opening stories focus on the fragile nature of youth, later stories shift to darker struggles of adulthood. The last time I was this involved with characters I was reading Bleak House or A Tale of Two Cities. It's a simple story but as Lois tells her grand daughter, "just because it's simple doesn't mean it's easy." Danial Ahearn killed the thing he loved as Oscar Wilde warned he would. This act of murder did not just ruin Danial's life, it ruined the lives of many people, most specifically his own mother's, his mother-in-law Lois's and his baby daughter Susan's. In the hands of a Nabokov all of these characters would be hateful but we'd be carried on by the strength of his prose. 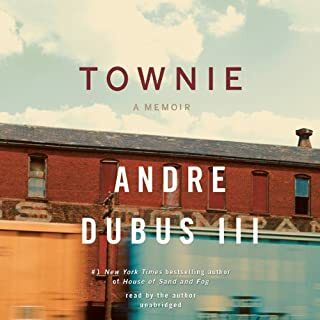 In the hands of Andre Dubus III we learn to love these deeply flawed and conflicted characters... and are drawn on by the strength of his prose. I cannot remember the last time I read a book by a living author that moved me this powerfully. I came to identify so deeply with Danial Ahearn but at the same time understand the anger and frustration of Lois Dube and the conflicted depression of Susan Dunn. 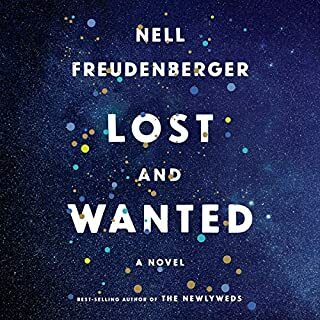 The suspense created as Danial finds Susan on the internet, writes his letter to his estranged daughter and slowly moves down the east coast from New England to Florida, is tremendous. But there is no evil person here. Danial made a horrible mistake which he's paid for over and over and now his life is coming to a close. How will this guilt ridden tradesman justify himself to the 43-year-old daughter whose life he has so profoundly altered? Andre Dubus is one of my favorite authors. “House of Sand and Fog” was wonderful. This audiobook would have been so much better if a professional had read it. My attention wandered and I found myself rewinding to listen to key parts again because Andre’s voice is very monotonous. This was also the case for the book “4321” by Paul Auster. That was also a very interesting book which put me to sleep because the author read it in a flat monotone. Are these authors trying to save money? They would sell many more audiobooks if they let a pro do the reading. I just started listening but I wish I’d listen to the sample. 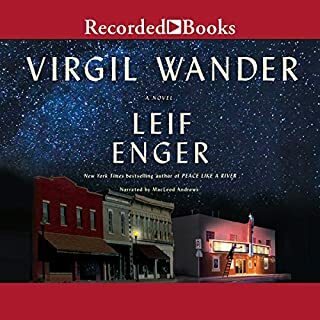 The book sounds interesting but the narrator has the most boring, inflection free manner that I may not be able to stick it out. I thought the narrator was perfect for this story. It set the right tone and feeling. I cannot imagine a narrator that would have tried to “act” the parts out. I loved this book, so well written! 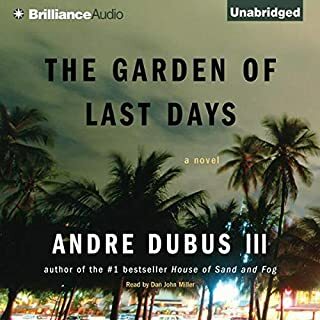 Hearing the author narrarate this book makes the situation all more believable.The book touches many emotions of a family going through turmoil.Andre captures it beautifully.This is my favorite book he has written. Powerful and heart-wrenching. 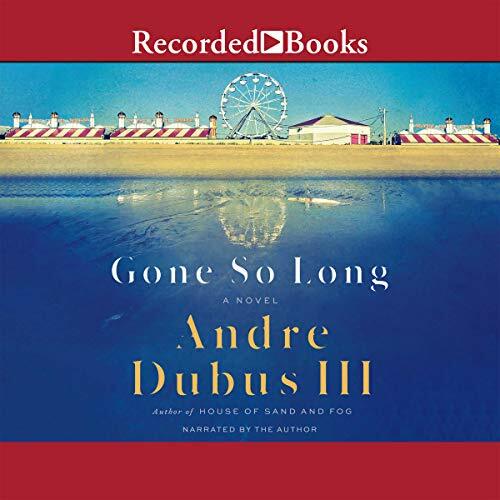 I am so glad I listened to this novel by Andre Dubus III. The narration was so bad That i could never get into the book! Returned it. Wanted to give it zero stars! I listened to this several hours of this while driving. Once parked, I will listen no more. The narration was the worst I have ever heard. Tried to figure out how to get my money back, but lesson learned.